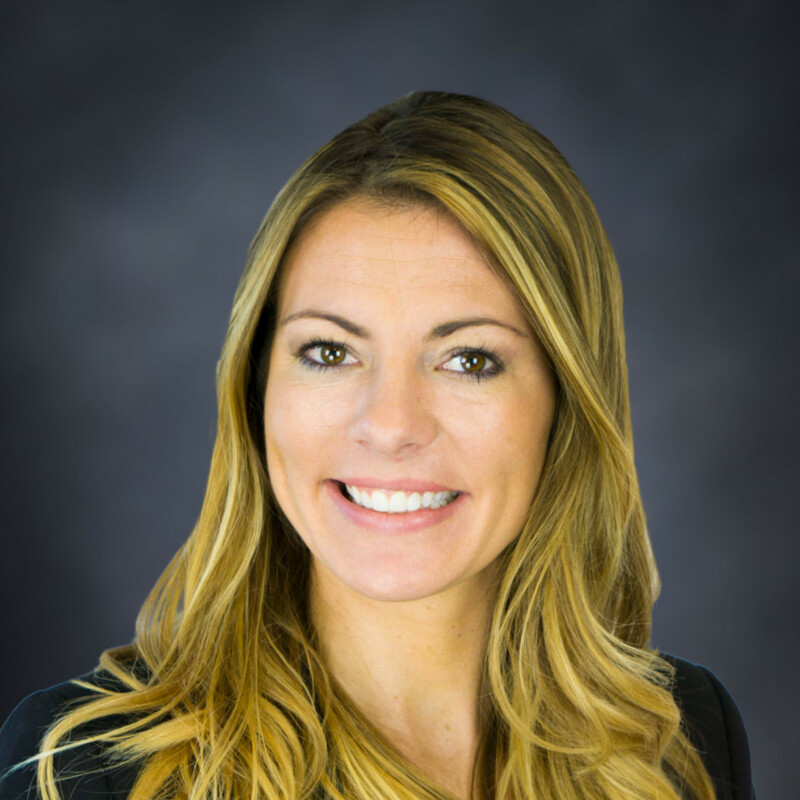 Ms. Anna M. Bruty joined Rosette, LLP in February of 2018. Ms. Bruty focuses her practice on tribal education law and litigation, as well as tribal estate planning and probate litigation. Among other things, Ms. Bruty has represented tribal entities in multiple federal class action lawsuits, has assisted tribes in providing estate planning services to its members, and has helped tribes develop and create tribal charter schools. Prior to Rosette, LLP, Ms. Bruty worked as an associate for Valentine Law Group, where her focus was elder abuse litigation. There she sued nursing homes, hospitals and their corporate owners. Ms. Bruty was able to successfully obtain many seven figure settlements for her elderly clients. During law school, Ms. Bruty was an editor for Western Michigan Thomas Cooley Law Review and participated in the Nonprofit Incorporation Project. California Super Lawyers Rising Star Award January 2017 and 2018.